The Brighton Mantel stands alone. It's commitment to geometry, balance, symmetry, and angular build boost this design's relevance and categorize it as 'ahead of it's time'. 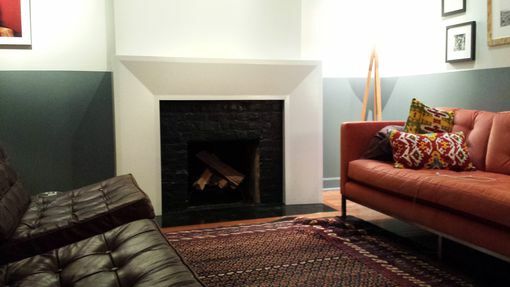 To say that the Brighton Mantel is modern would be a slight understatement and perhaps even a miscategorization. 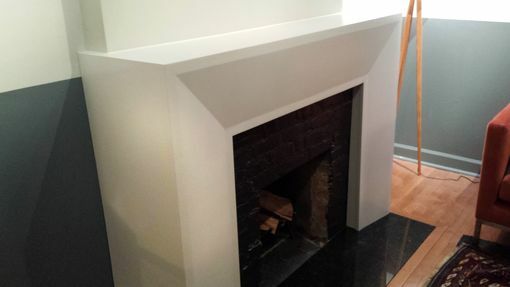 The Brighton Mantel if forward-thinking and lends itself to futurist themes. The Brighton acts like a canvas upon which light and shadow coexist in a display of hard contrasts paired with gentle gradients.